Local incentives are available through the Winnemucca Airport Industrial Park. Employee placement and training, utility usage, lighting applications and other incentives are available through various programs. The City of Winnemucca and Humboldt County may also be able to offer incentives depending on the specific needs of companies relocating to our community. Please contact Jan Morrison, Economic Development Officer. She will gladly assist you in developing a package tailored to your company. The Winnemucca Airport Industrial Park is a rare business opportunity featuring shovel-ready land with competitive incentives. The park is located less than three miles from Interstate 80, six miles from downtown Winnemucca and adjacent to rail service. Available properties range from 2 to over 300 acres. Adjacent privately owned acreage is also available. The Winnemucca Airport Industrial Park is perfect for distribution or manufacturing endeavors with easy access to the Intermountain West and West Coast markets. 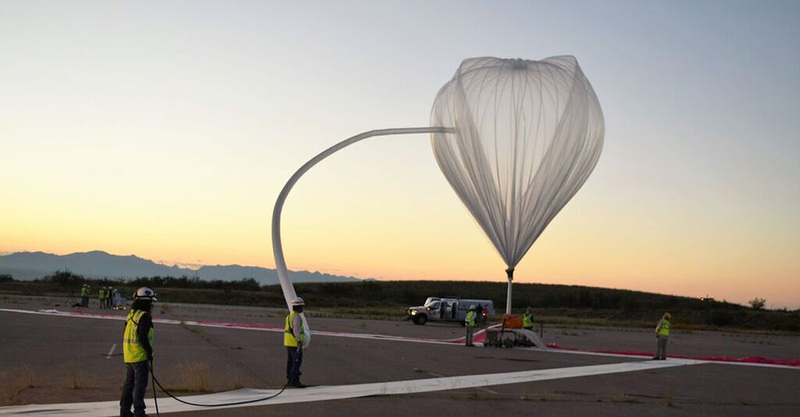 The park is currently home to a trailer manufacturer, a welding fabrication facility in addition to the launch pad and testing facility for the amazing Project Loon. 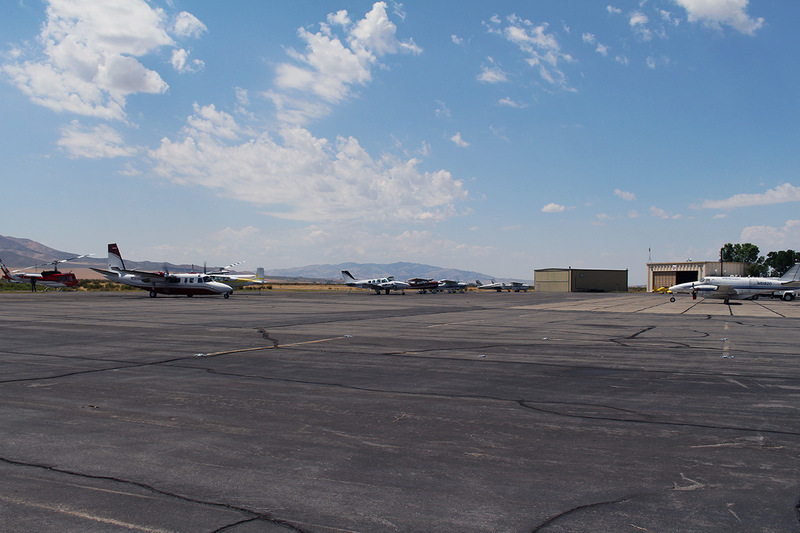 The incentives for locating at the Winnemucca Airport Industrial park make it ideal for your business. 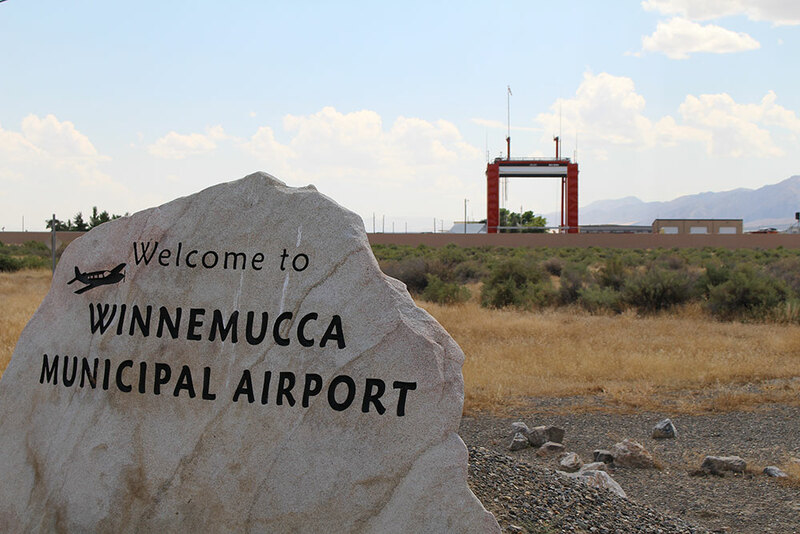 Based on the number of primary jobs your company will bring to Humboldt County, the incentives for purchasing or leasing land at the Winnemucca Airport Industrial Park can result in cost reductions up to 100%.